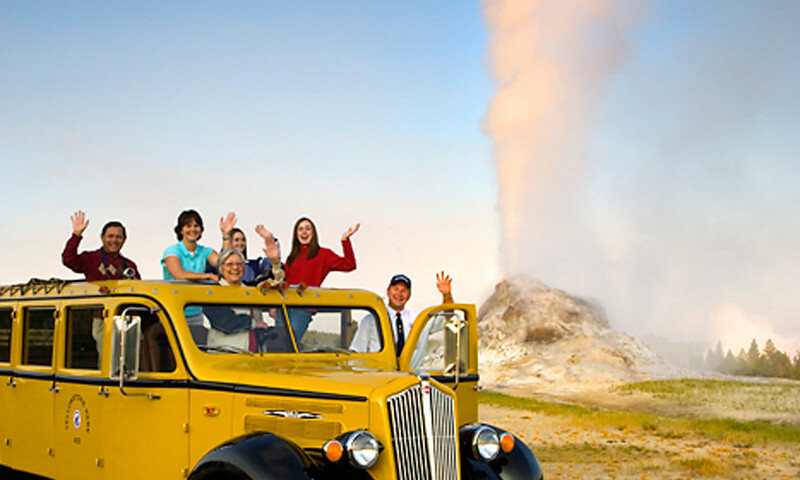 To make the most of your Montana and Yellowstone vacation, consider taking in one or more guided tours. Local experts know our area best! 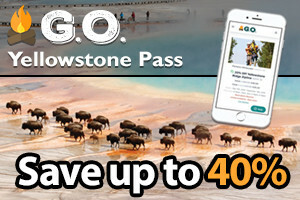 Need some help planning the best family vacation to Yellowstone and Montana? Check out some of these ideas to keep kids of all ages entertained. 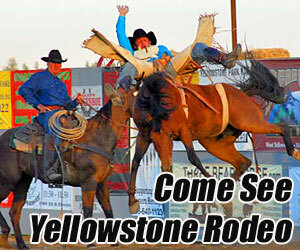 Be sure to check the events that are happening during your West Yellowstone visit. From rodeo to car shows and live music, you'll want to be there! 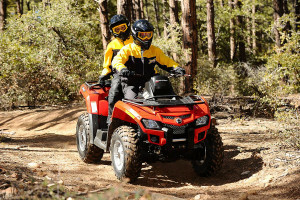 The best local entertainment is found in the Great Outdoors. 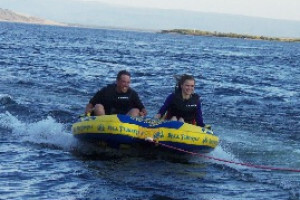 From mild to wild, there are many adventures to be had during your Montana vacation! 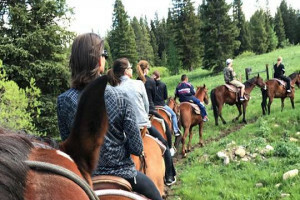 West Yellowstone activities provide not only fabulous outdoor recreation, but you should also check out the numerous entertainment options that will relax and rejuvenate you on your vacation. 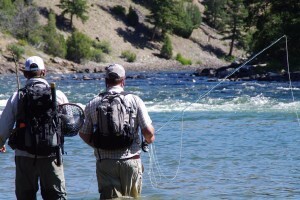 There are many things to do in West Yellowstone to get a change of pace on your active vacation adventures. Entertainment is at an all-time high in this small western gateway to Yellowstone. The bars and pubs around West Yellowstone offer wonderful nightlife, and you can go casual, for that is the style here in this small western town. Local brewpubs or lounges with a fireplace and big screen TV to rowdier bars with pool tables are options. Many spots around the town have live music, where you can have a drink or dinner and enjoy the sounds. Often name bands play this area. There are two theaters in West Yellowstone where you can see a movie and treat yourself to hot buttered popcorn. One of the theaters is an IMAX with special movies all about Yellowstone and the wildlife that live there. 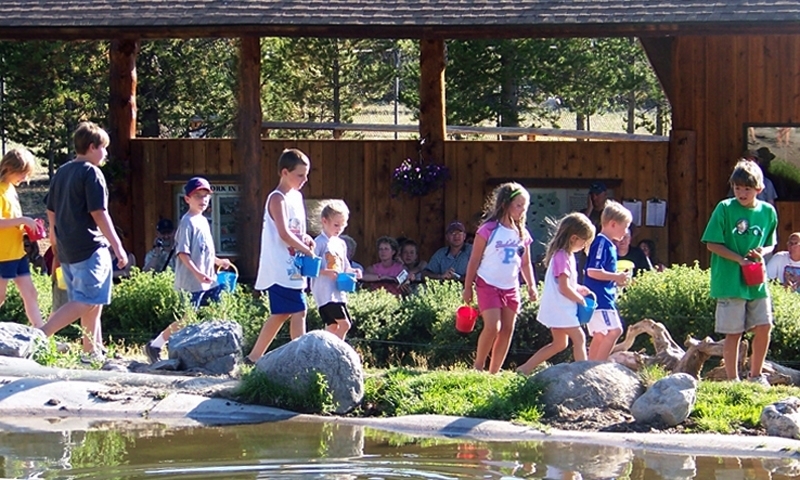 For some great educational entertainment, you can visit the Grizzly & Wolf Discovery Center where you’ll see some real grizzlies and wolves and how they live. Kids can even hide food for the bears. At the Museum of the Yellowstone you can tour the historic Union Pacific Depot building and discover so many things you never knew about Yellowstone National Park. You’ll also discover many interactive activities for young and old alike. 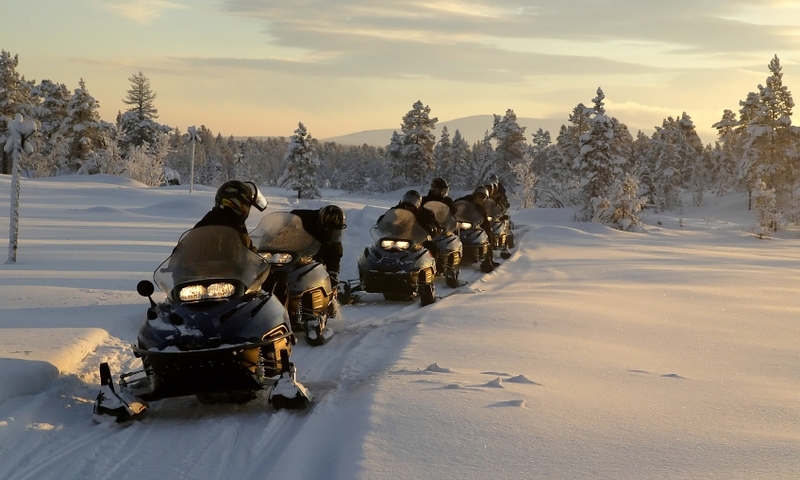 Kids can find some special fun in West Yellowstone. One candy shop provides races against the clock for prizes. Another offers a working sluice where they can mine for gold and gemstones. Parents love this activity too, so everyone is happy! 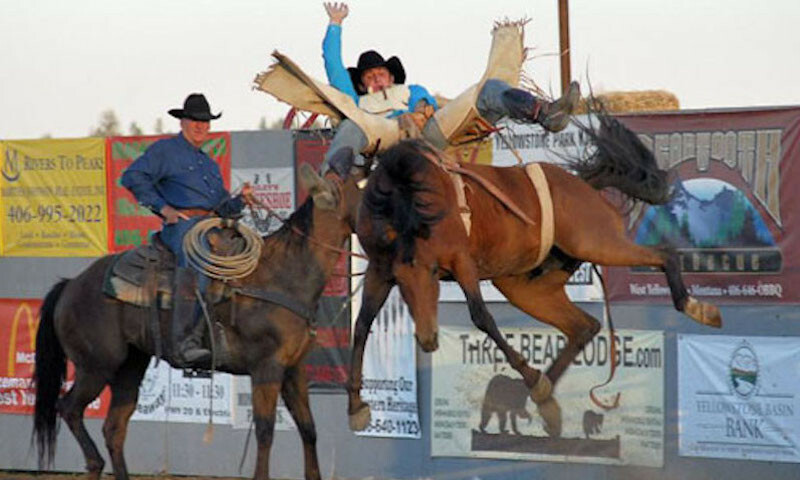 When searching for some West Yellowstone things to do, if you are there during the summer from 25 July through 30 August, be sure to attend one of the rodeos put on every Friday and Saturday. Nothing can be quite as thrilling as watching bull riding, barrel racing and calf roping. Catch a musical or a comedy at the Playmill Theater in West Yellowstone for an entertaining evening. The whole family will enjoy live theater. Make reservations for one or more evenings (Monday to Saturday) from May to September. When you're not exploring Yellowstone or other nearby attractions, take some time to stroll through the many souvenir shops in West Yellowstone. From an ice cream shop to Mexican cafe to home style cooking diner, West Yellowstone has many great options for dining out. Stay up to date on what's happening in West Yellowstone. Great annual events for locals and visitors. The original waterin' hole in Jackson Wyoming.